Notice on INNOVACERA’S Dragon Boat Festival Holiday. INNOVACERA will be closed 16th-18th of June for Dragon Boat Festival holiday. . The Dragon Boat Festival,also called the Duanwu Festival,is celebrated on the fifth day of the fifth month on the Chinese calendar. This festival is to commemorate the death of QU Yuan, an upright and honest poet and statesman who is said to have committed suicide by drowning himself in a river. 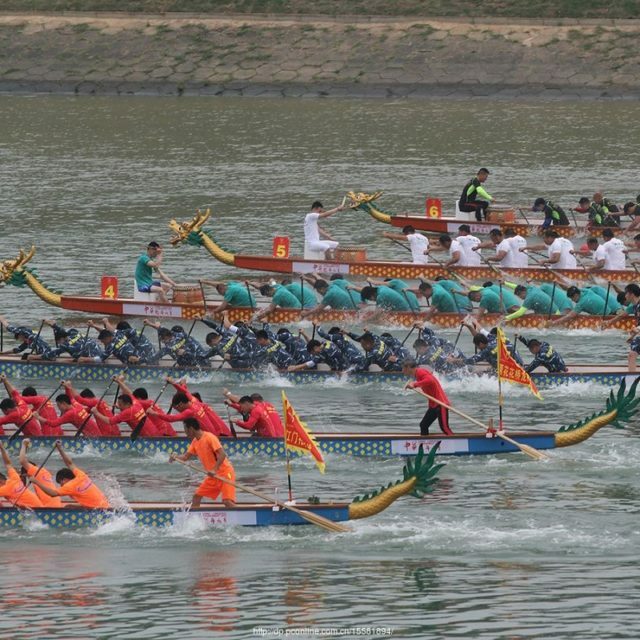 The most important activity of this festival is the Dragon Boat races. It symbolizes people’s attempts to rescue Qu Yuan. In the current period,these races also demonstrate the virtues of cooperation and teamwork. Besides,the festival has also been marked by eating zong zi(glutinous rice). 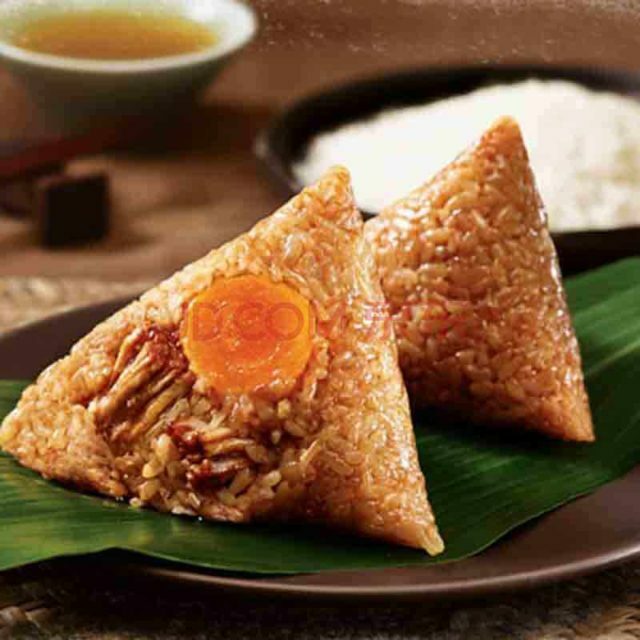 Zong zi is made of glutinous rice stuffed with different fillings and wrapped in bamboo or reed leaves. People who mourned the death of Qu threw Zong zi into the river to feed his ghost every year.Then,this memorial turns to protection from evil and disease for the rest of year.